Dr. Alalade is a Neurosurgeon who works in the Victor Horsley Department of Neurosurgery at The National Hospital of Neurology and Neurosurgery, Queen Square, London. Andrew F. Alalade is a Neurosurgeon who works in the Victor Horsley Department of Neurosurgery at The National Hospital of Neurology and Neurosurgery, Queen Square, London. He recently completed his specialist training and was at one time, a member of the hospital’s Clinical Governance Committee and a honorary Clinical Lecturer with the University College London. Andrew is a Fellow of the Royal College of Surgeons – Neurosurgery (FRCS SN), and a Fellow of the European Board of Neurological Surgery (FEBNS). He has been involved in drafting Core Competencies for the Academy of Medical Royal Colleges Curricula/Training programmes and has served as a panel member for the Core Surgical Matching Interviews with the London Deanery. A member of several neurosurgical societies, he has authored a book and has a couple of book chapters. Andrew is a keen mentor and trainer, and has given mentoring-themed talks to several medical student societies and other organisations – in and outside the United Kingdom. He was a Council Member of the Association of Surgeons in Training (ASiT) and Executive Member of the British Neurosurgical Trainee Association (2011 – 2014). 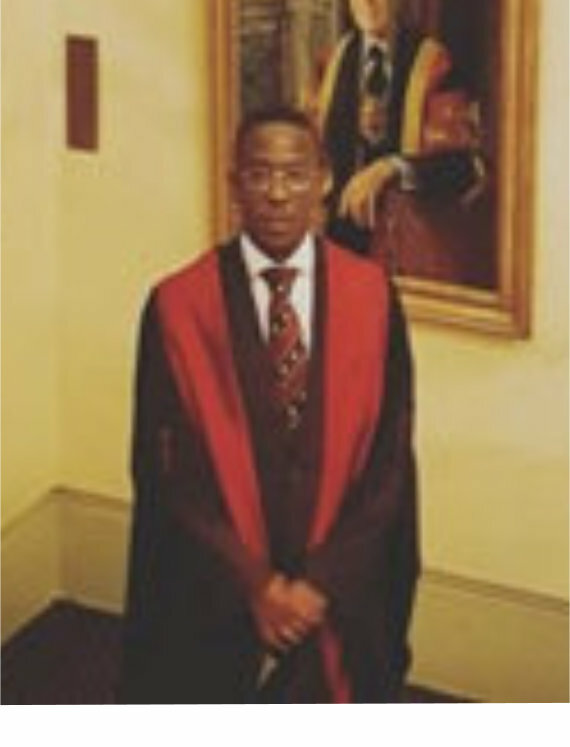 Currently, he serves as the PRO of Medical Association of Nigerians Across Great Britain (MANSAG).